We got an email sent in to us about a demographic. 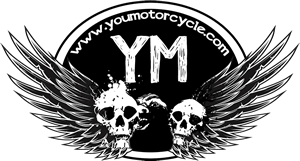 Usually we don’t bother with these kinds of advertisements, but this one actually struck us as pretty useful for those new to motorcycle group rides. 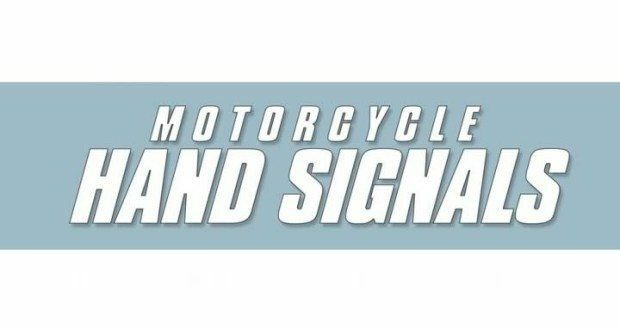 Have a look at these hand signals for motorcyclists before you go out on your next group ride so you know how to communicate with your fellow riders, even without a motorcycle communication system. 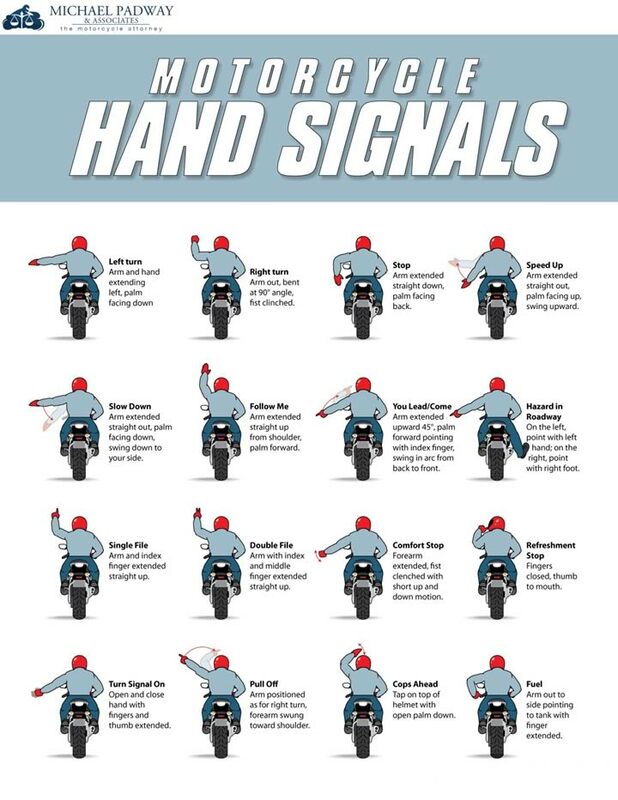 Copied with permission from http://www.michaelpadway.com/riding-skills-and-safety/motorcycle-hand-signals-chart. Thanks Michael!